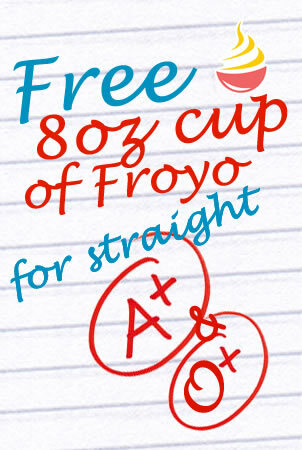 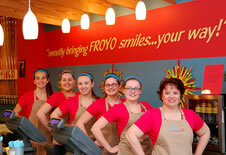 Sweetly bringing FROYO smiles...your way! 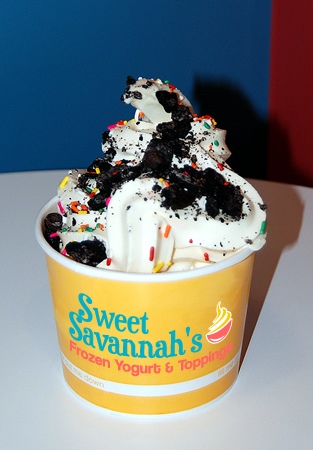 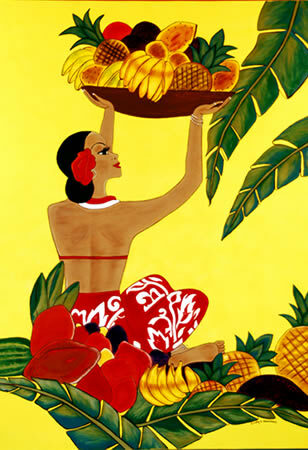 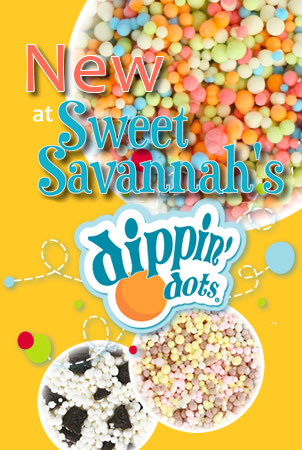 Here at Sweet Savannah's it is all about fun, sunshine and smiles! 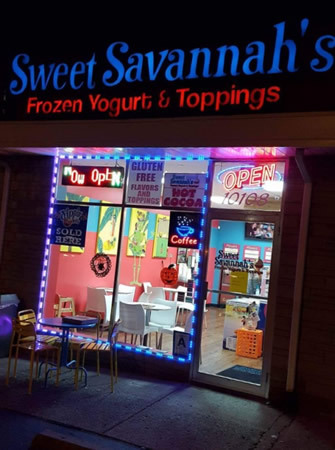 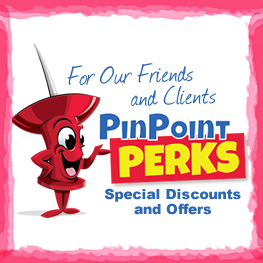 Stop by, help yourself the way you see best - choose your flavors, toppings and bottoms from our extensive, rotating list... Come in and taste this FROYO smiles goodness! 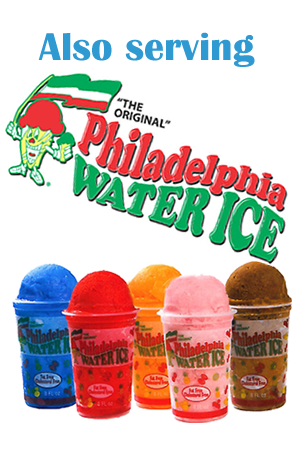 Our Newest Addition - Philadelphia Water Ice!